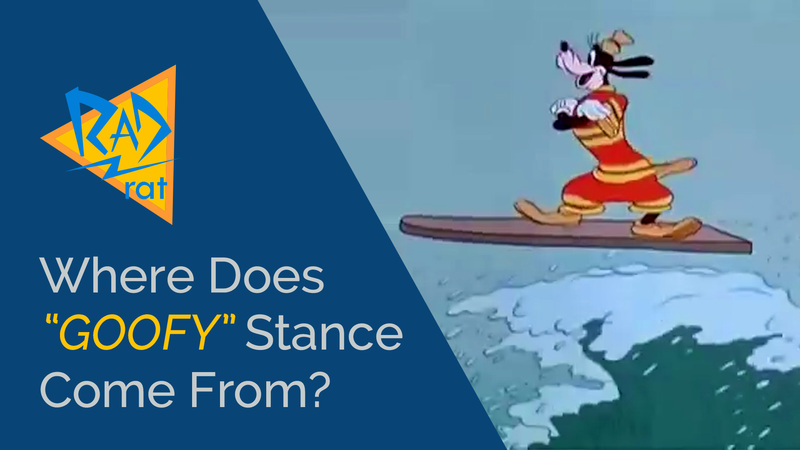 Where Does “Goofy” Stance Come From? 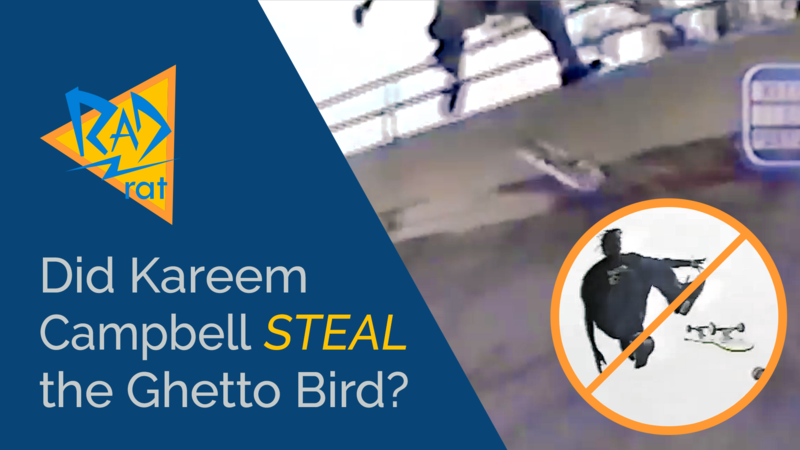 Did Kareem Campbell STEAL the Ghetto Bird? 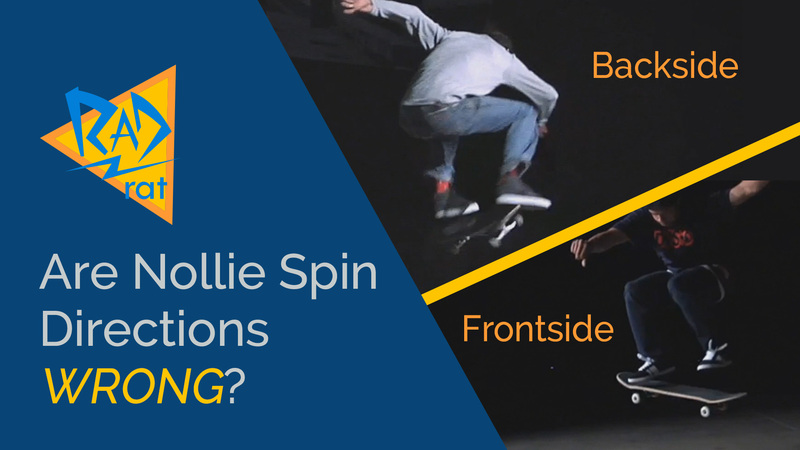 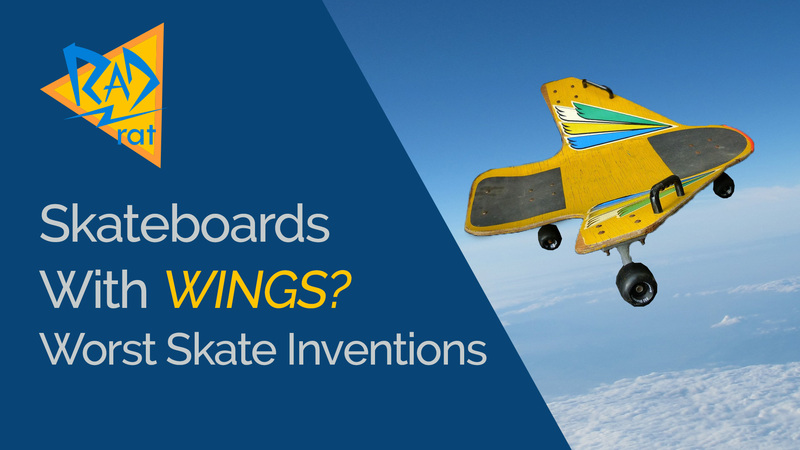 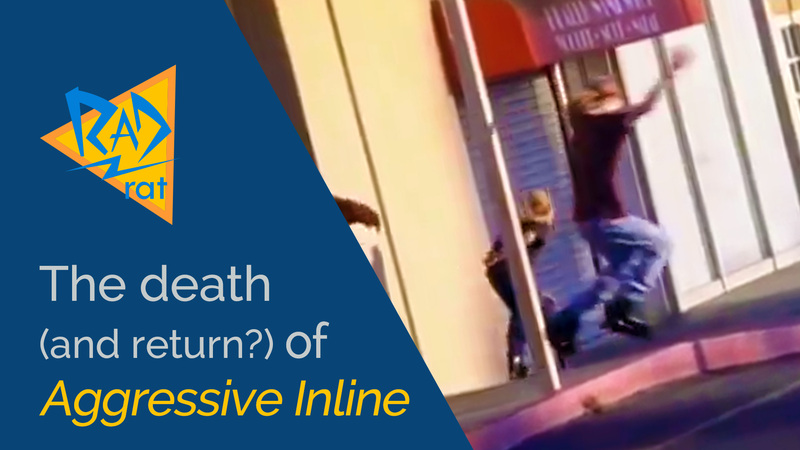 Are Blank Decks DESTROYING Skateboarding? 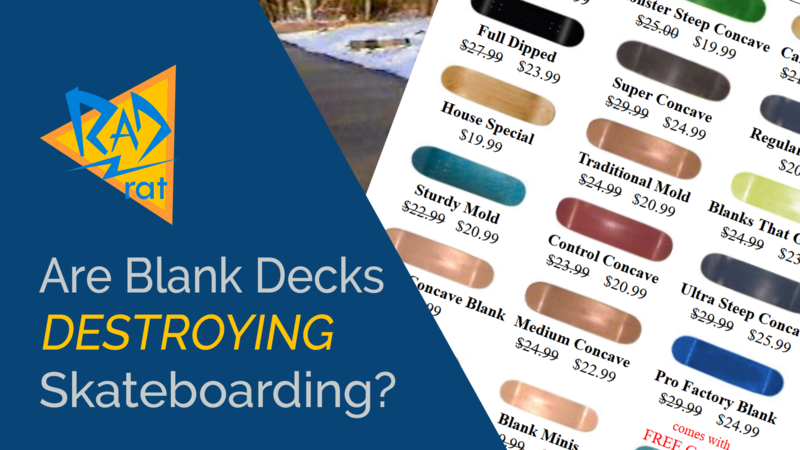 Should You Ever Buy Blank Decks?